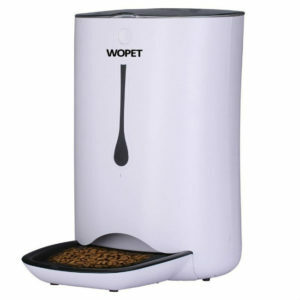 WOpet Automatic Cat & Dog Pet Feeder Giveaway! Thanks For Visiting Forever My Little Moon! 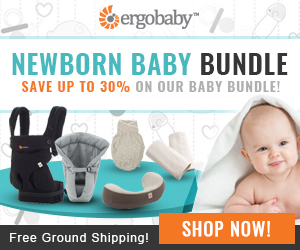 Leave Some Comment Love While You Are Here! These feeders are AWESOME! 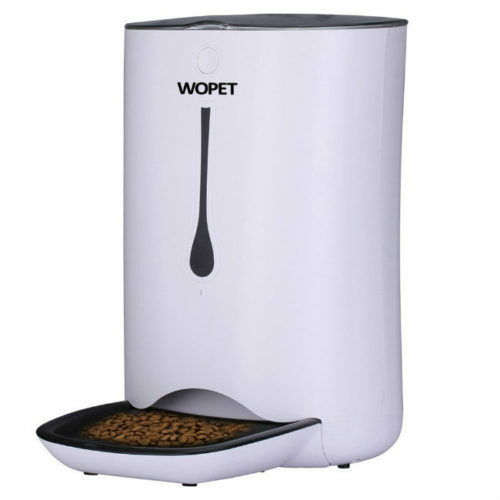 I have a friend that has one, and they're perfect if you work outside the home but still need to regulate how much your pet eats (my cat would eat double his weight in food if it was set out all the time).